BB and CC Creams: What's the Difference? I remember buying my first BB Cream back in 2008. Since then, BB Creams have surged in popularity and paved the way for CC Creams to follow. Every brand has its own interpretation of what a BB and CC Cream is, with benefits that can seem complicated to understand. I’ll break it down into the basics and help you understand the difference. The not-so-surprising find? There’s a reason why they are so difficult to shop for. BB Stands for “Beauty Balm”—and it is very much like a tinted moisturizer—with more skincare benefits. BB Creams originated in Korea, as a post-procedure skincare product that also provides tinted coverage. BB Creams, in its truest form, is first and foremost a product that delivers skincare benefits—think moisturizing, anti-aging, or sunscreen. CC Stands for “Color Correcting.” Instead of skincare as its primary benefit, the main function of a CC Cream is to color correct. If you have redness due to acne or rosacea, for example, you will want to color correct to neutralize your skin tone. CC Creams, in its truest form, is meant to act as a base to use under foundation, whereas BB Creams are typically meant to be used on its own. So here’s the deal. The beauty industry and retailers have really blurred the lines between BB and CC Creams this year and made them very confusing to shop for. As a result, BB’s and CC’s don’t fit neatly into original definitions and categories anymore. Now that BB Creams have been on the market and yesterday’s news, marketers are trying to figure out how to make CC Creams the new “It” must-have product of the moment. As a result, many CC Creams are now positioned as the new “do it all formulas.” Sound familiar? That’s because that’s exactly what BB Creams used to be. The only difference now is CC Creams have an extra benefit – Color Correcting. This is why you now see CC Creams come in a wider range of shades (like rose, purple, or green tints) and also a wide variety of coverage – from sheer to full. The good news is that the industry is constantly improving formulas, so the range and variety of CC Creams today have become considerably better than BB’s from only a few years ago. Whatever your preference is, it’s almost guaranteed that something out there exists. 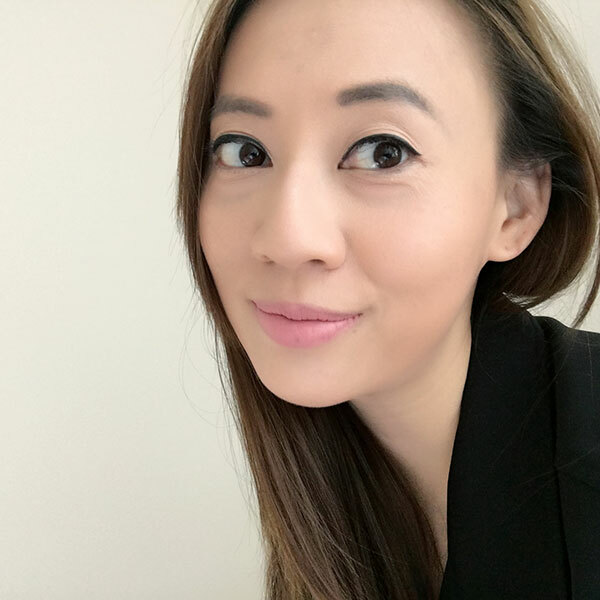 This is me wearing IT Cosmetics “Your Skin But Better” CC Cream with SPF 50+. One of the key ingredients is Snail Secretion Filtrate, known for excellent moisturization benefits. So should you get a BB or CC Cream? I think most BB Creams are overrated. I prefer tinted moisturizers and foundations and find BB Creams I’ve tried to be a “neither here nor there” kind of product. Of the many iterations out there, I have yet to find a BB that impresses me enough to add it to my regular rotation. Many people I talk to list “looking natural” as the primary reason why they gravitate towards BB’s in the first place. They want the no-makeup makeup and don’t want to look like they are wearing foundation, so they think BB’s are the solution. Here’s the secret: if you find a great foundation, it’s not supposed to look like you’re wearing foundation. That’s the point. I’m much more of a fan of CC Creams. Because they do come in a variety of shades and options, here are a couple that I’ve tried and found to be great picks: YSL Forever Light CC Primer in Rose. Since this is a primer, I apply it under my regular foundation. In addition to SPF, it also helps brighten up my complexion and cancels out any skin imperfections I might be experiencing that day. Banila Co. 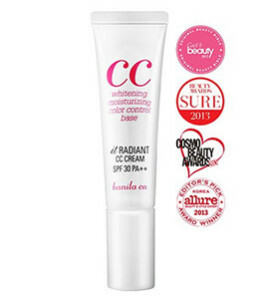 It Radiant CC Cream is a nice choice if you are looking for whitening finish. If you are looking for a “do it all” option, skip over the BB Creams and pick up IT Cosmetics “Your Skin But Better” CC Cream. Not only does it have SPF 50+, it also contains one of the hottest ingredients coming out of Korea today- snail secretion filtrate, which is supposed to be terrific for moisturization benefits. If you are interested in It, Beauty.com is having a 20% Off Friends and Family Sale.